‘Take the waters’ in Victoria’s spa country, home to the largest concentration of natural mineral springs in Australia, and experience head-to-toe pampering. Your quest for rejuvenation and relaxation via the restorative waters in the twin spa towns of Hepburn Springs and Daylesford is part of a tradition dating back over 100 years. Today it’s a total body experience, with wellness options complementing a myriad spa treatments. 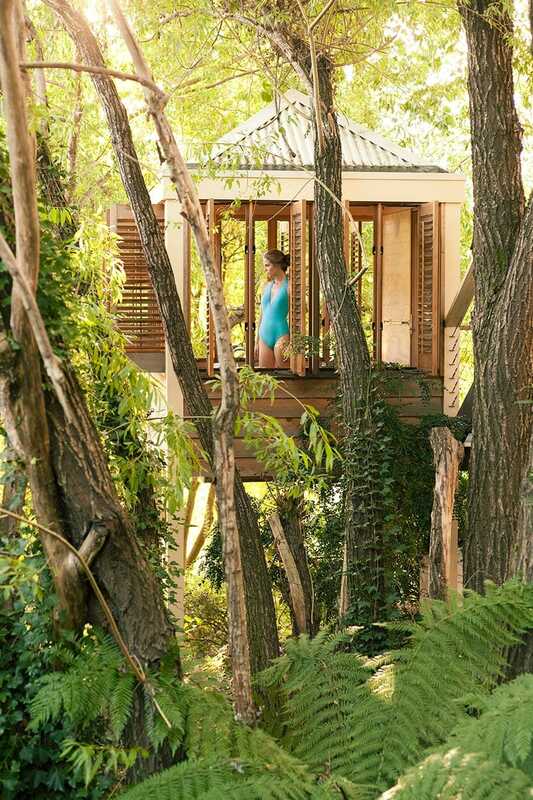 Time spent in Australia’s premier spa region is time spent returning your body to its natural state. These towns have become havens for holistic health and wellbeing, so you can indulge in over 200 therapies and treatments, including massage, facials, mud baths, reiki, naturopathy, and even astrology. 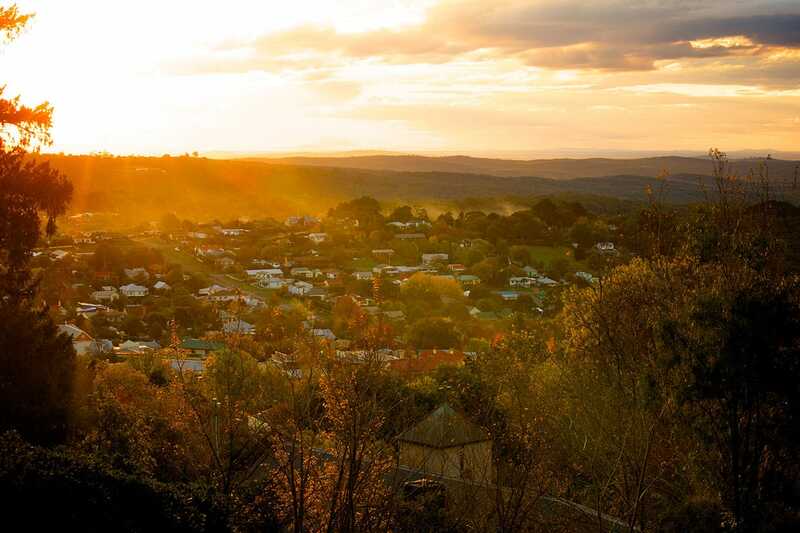 Stay a while in Daylesford or Hepburn Springs and find luxurious accommodation options offering fabulous local food and wine, and in-house spa treatments. Check out the Lake House or Villa Parma at Peppers Springs Retreat. For more information please visit the Tourism Victoria website.